Welcome to my Stacking the Shelves post, the Extended Edition! Why "extended", you ask? Well, because I realized that it has been 364 days since I last shared my weekly/monthly book haul. I missed a lot of times to share the new books I bought and received. 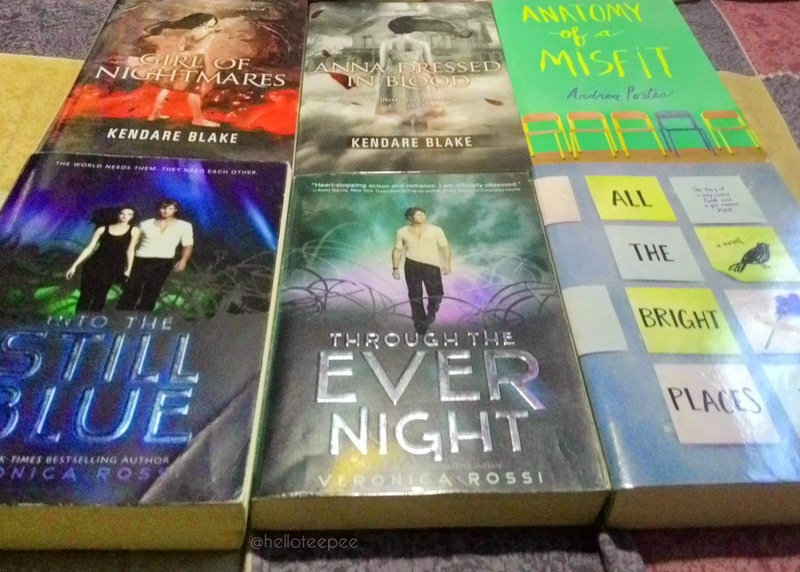 So now, I am sharing all the books I got from November 2014 to March 2015 (I did not get anything this April, Sad.). Eeeep! I still can't believe Marie Lu signed my books. Although I was not able to attend the actual event, I have a friend who did. And I am so thankful that he agreed to take my books with him and have them signed. Thank you! He was not able to get them dedicated, though. There were more than 500 people, each one having more than one book in hand, so I understand that it's tiring for Marie Lu to sign all those books. My December book haul consists of a birthday gift from my sister, a Christmas gift from a friend, and a pre-loved book from Book Sale. These are the "giveaway"/ "for review" books I received this 2015. 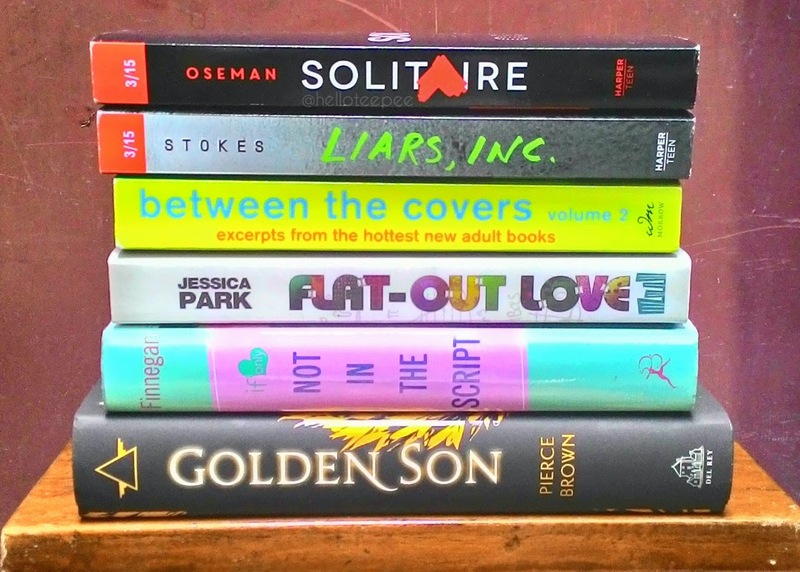 Thank you, HarperCollins International for the ARCs, and to all the blogs who hosted the giveaways. 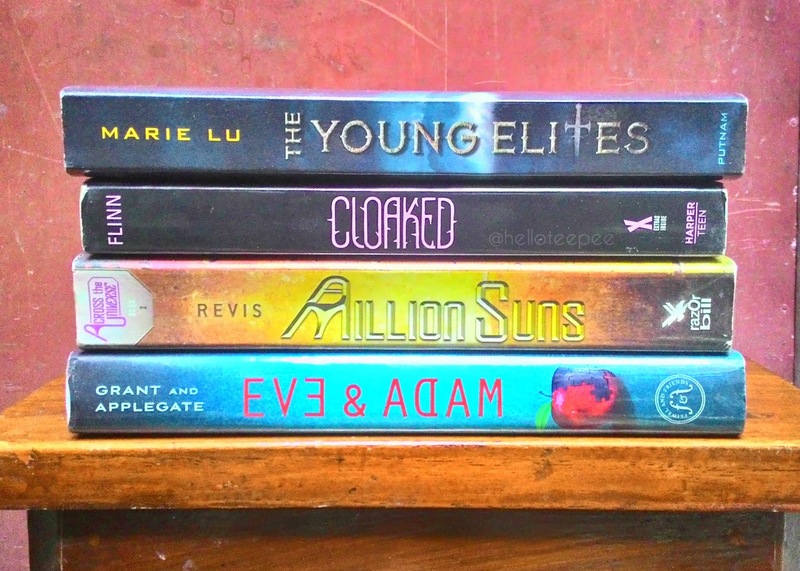 These babies are the books I bought on the first quarter of 2015. So, what do you think? See anything you like? Have you read any book from the pile? You can eave your STS links below and share the books you got this week. Thanks for dropping by! Oh so many pretty books! :-) I've read Flat Out Love which I really enjoyed. I hope you enjoy all of your new additions My haul! I really loved "Flat Out Love". I hope you enjoy them! New follower via bloglovin. Marie Lu is such a sweetheart. I see plenty of great reading ahead of you. Wow you got some really nice reads this haul. It is so awesome that you got Marie Lu to sign your books. I hope you enjoy your new reads. So many awesome books! I'm currently reading The Young Elites. Happy Reading. Oh Marie is so so so nice, you have a great friend! I hope you enjoy your haul. 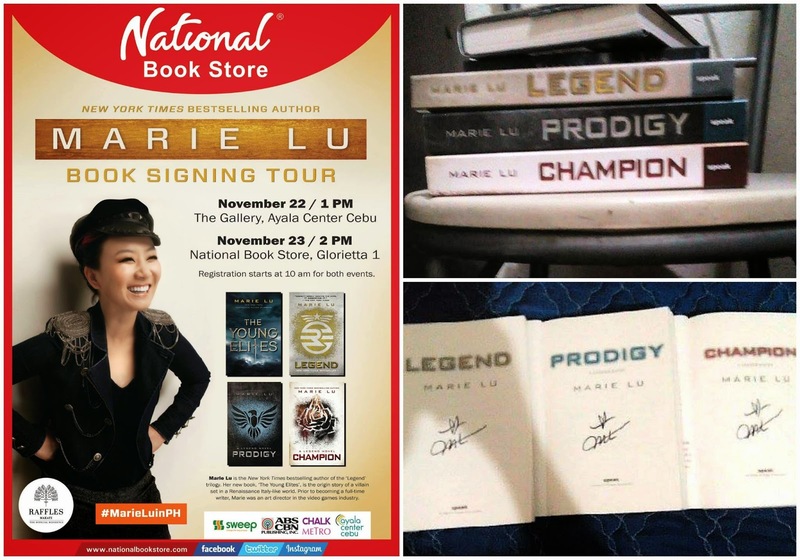 MARIE LU SIGNED YOUR BOOKS , OMG I am so jealous.